These are now available for all to view in full or as *summary of the document. A message from Laurie Daborn, Active Schools Co-ordinator. Activity Timetables are now at your schools. Thanks for everyone’s help in getting these to the children as normal. 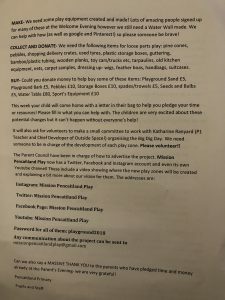 Would you and your children like to take part in this? A fun competition through Scotland’s National Centre for Languages. Competition closes 3rd May, so time to think up and share your entry. School Payments – The Easy Way. What? Signing up to SchoolPay system. Why? 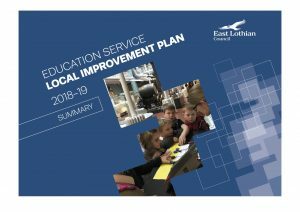 Parents / Carers, Schools and ELC are working in partnership to cut down unnecessary expense and to streamline payments easily for parents – improve efficient use of staff time and maximise resources at school and council level. How? Follow link on PPS Edubuzz home page – and follow the information in this clip above. (viewers will be taken to external You Tube link for ELC channel). 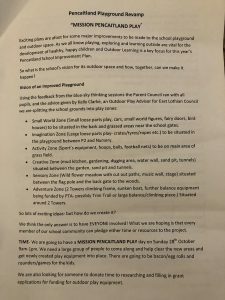 Please sign-up if you haven’t already done so and help us to use the school budget and staff time far better – not to mention the ease of paying for most families. 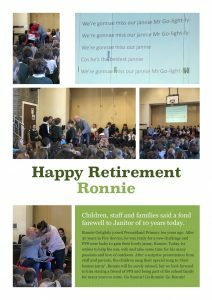 Today, 5th April is the start of the Easter holidays, but also the day PPS says a fond farewell to Ronnie Golightly, school janitor and friend to all the pupils. 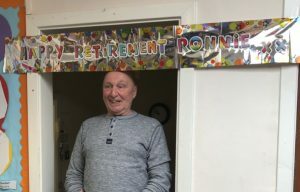 He’ll be sorely missed by the PPS family of children, staff and parents / carers, but we all wish Ronnie a wonderful retirement, doing things he loves and with family and friends. Pupils, parents and staff shared their love and appreciation with cards and gifts and song. 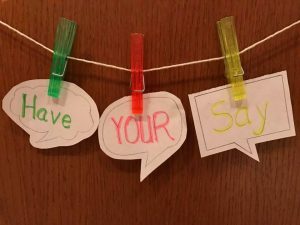 Here is a link for the Parental Engagement Survey which closes on 22 February. Please take a few minutes to share your thoughts. 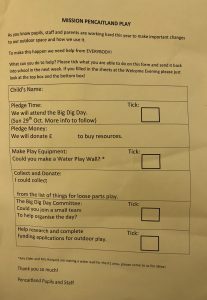 Every little helps….so we are keen to encourage as many parents as possible to sign up to the blog. Subscribe to Edubuzz. It’s as easy as pie. Missing news from school is never good – and searching through lots of old emails or facebook posts can take up precious time too. Need a solution? 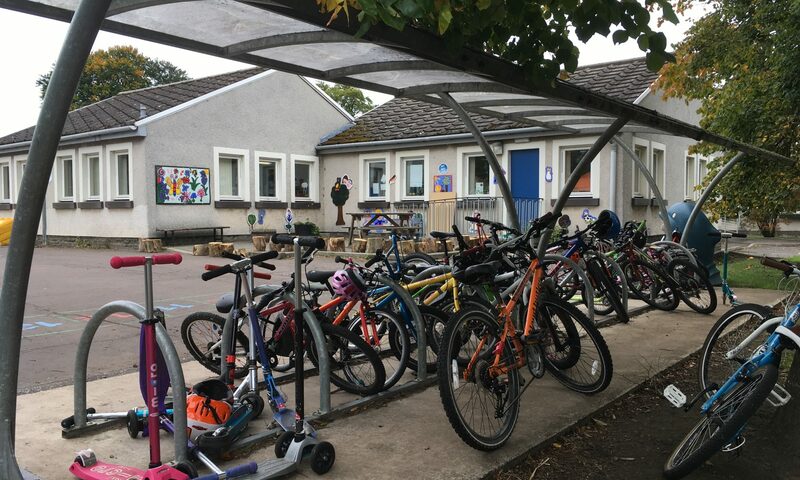 Head over to PPS Edubuzz blog https://www.edubuzz.org/pencaitland/ and look for the Subscribe by Email box. If on a computer / laptop it should appear towards the the top of the home page on RHS. If you search on a smartphone, you will probably have to scroll to the bottom of the home page to find it. Fill in your preferred email address – and then click subscribe. You will have to confirm that you are a genuine human afterwards, as is the norm, but just verify and you will have new info pop into your email, as easy as pie! Worth it for the 60 second weekly update alone! 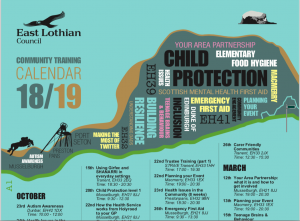 ELC staff and volunteers can access this training calendar. 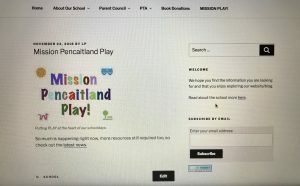 The Secret’s Out….Mission Pencaitland Play is HERE! 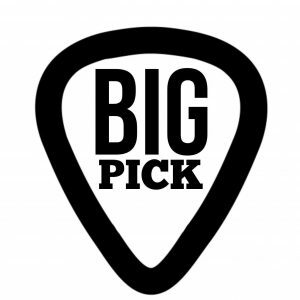 Your assignment, should you choose to accept it is……….